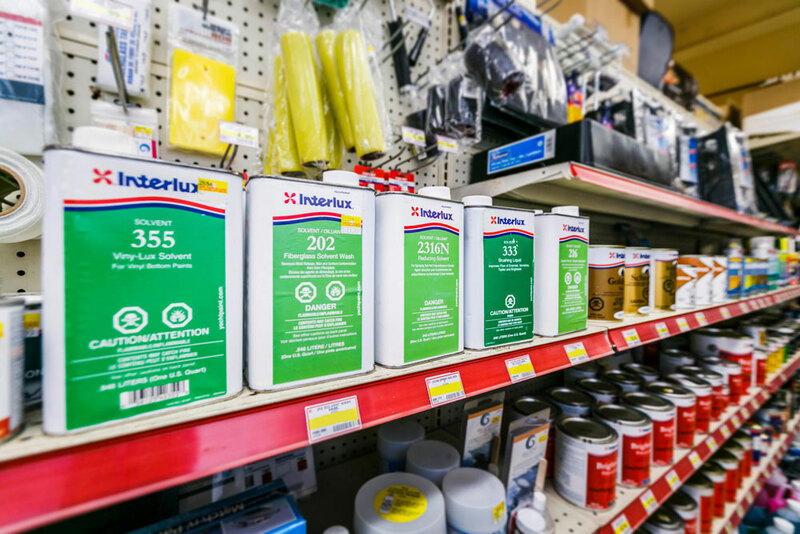 Interlux Marine Paint is North America’s leading supplier of boat paint maintenance solutions to help protect, beautify and improve your boat’s performance. 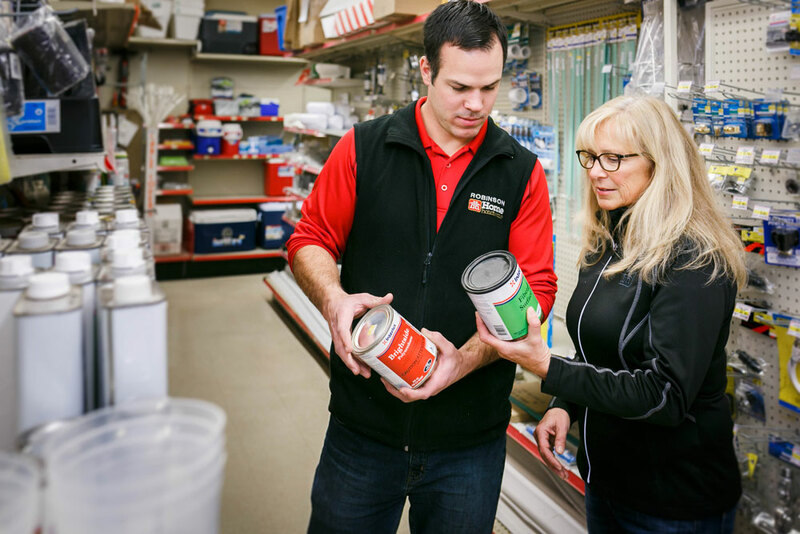 Robinson Home Hardware has been carrying Interlux Marine Paint for over 25 years. 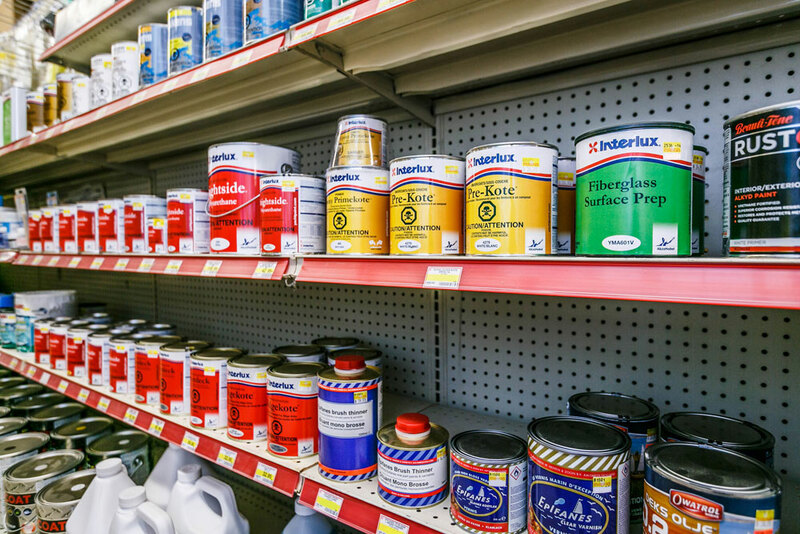 By using our boat paint solutions, including antifouling, boat primers, yacht varnish & more, we can not only help protect your boat, but also the environment. 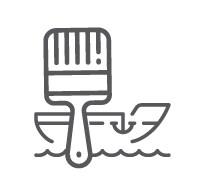 If you are painting a boat and need help and advice, then ask our experts who are knowledgeable in all aspects of how to paint a boat to ensure that you protect your boat with confidence.